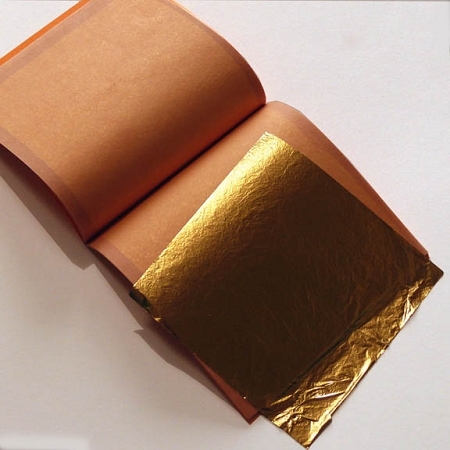 Q: What is the thickness of the gold leaf? I'm looking for 2-2,5. 3 Do you have it? A: It sounds like you are looking for imitation/composition gold. We do not carry that.